Corrosion and rust are serious issues in marine environments. 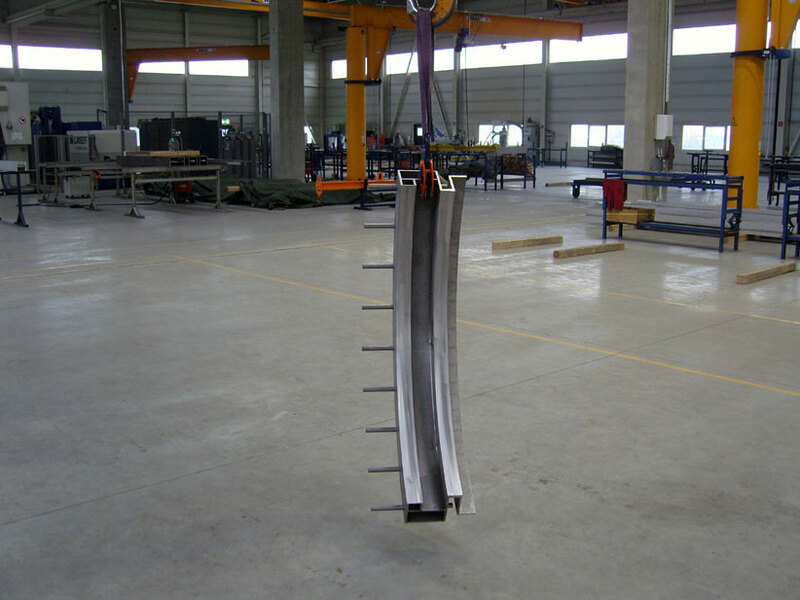 So for our customer who produces lifting equipment for high end yachts, duplex stainless steel serves best . Florida is home to many businesses tied into the marine industry. 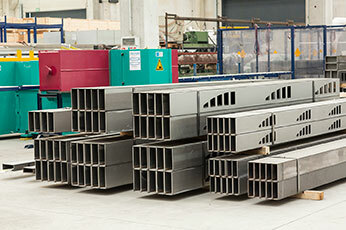 One of these companies is our customer, Nautical Structures in Largo, Florida. They are one of the leading manufacturers and suppliers of quality lift and boarding equipment in the luxury yacht and marine industry. Nautical Structures is also a solutions driven company that puts engineering, manufacturing, and quality at the forefront to meet their customer’s needs. 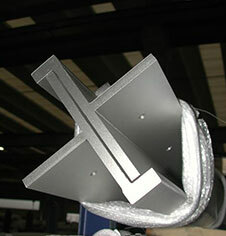 A major product line for Nautical Structures is their davits and cranes line. A davit is a type of crane that is used on ships for supporting, raising, and lowering boats, anchors, cargo and even people in and out of the water. 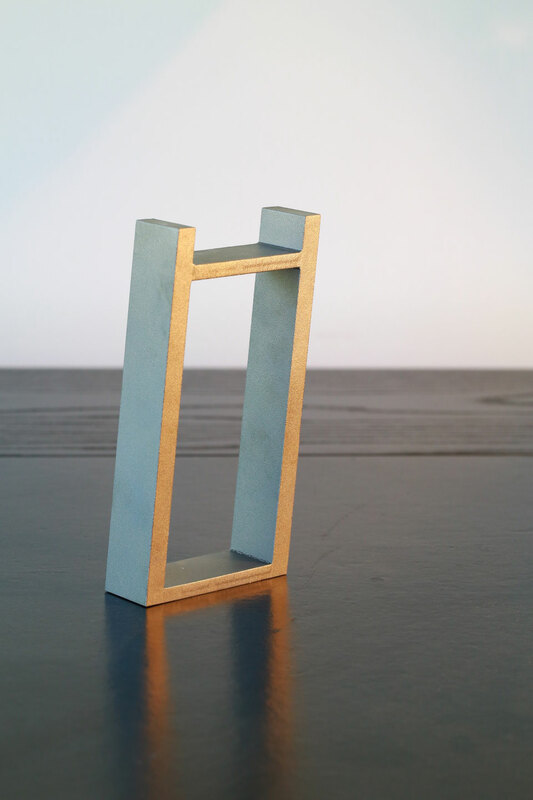 So when engineers are designing products for marine applications, it is very important they choose a material with strength, durability and corrosion resistance. 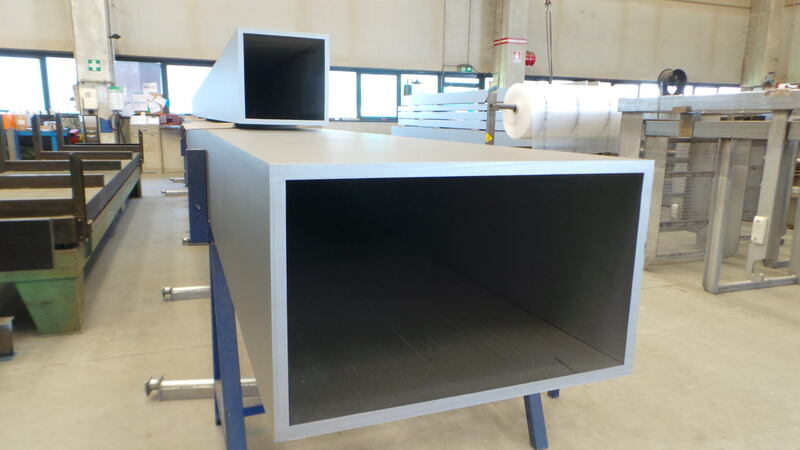 For parts of the design for these davits, Nautical Structures decided to go with 2205 duplex stainless steel and Stainless Structurals was ready to help. The saltwater, humidity, and temperature around most marine environments will increase the corrosion rate. Hence, choosing the right material was imperative, because these davits and cranes are being installed on ships or luxury yachts that are primarily in these corrosive conditions. 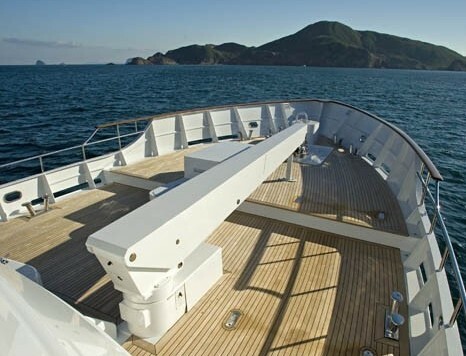 In many marine applications, stainless steel grade 316/L is sufficient. 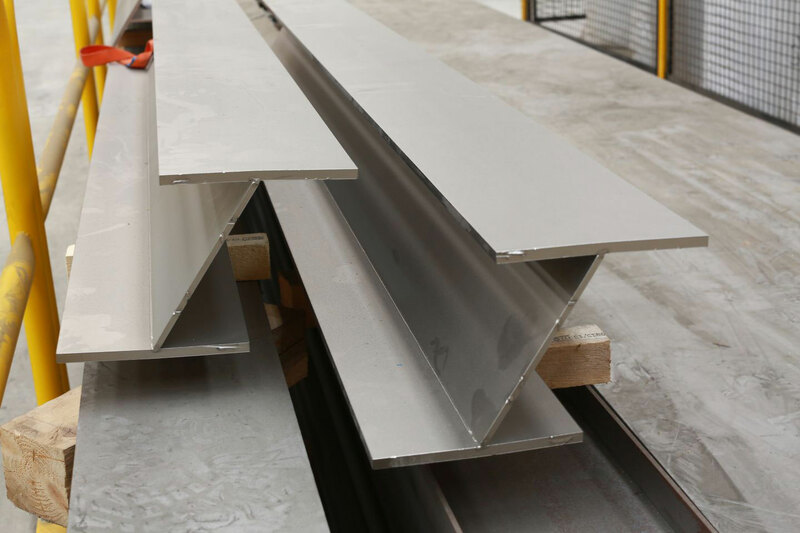 But for these parts requiring a higher yield strength and better corrosion resistance, duplex stainless steel is the best choice. 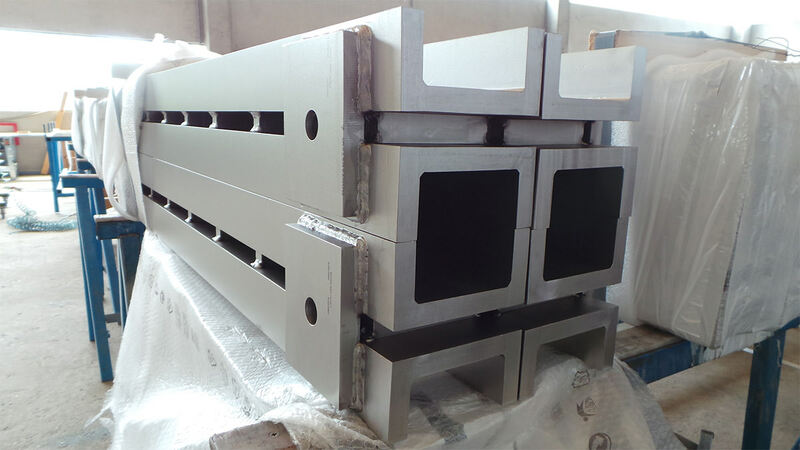 2205 duplex stainless steel was chosen for these cranes because it contains iron, chromium, and nickel which all help provide a higher strength than either austenitic or ferritic stainless steel. 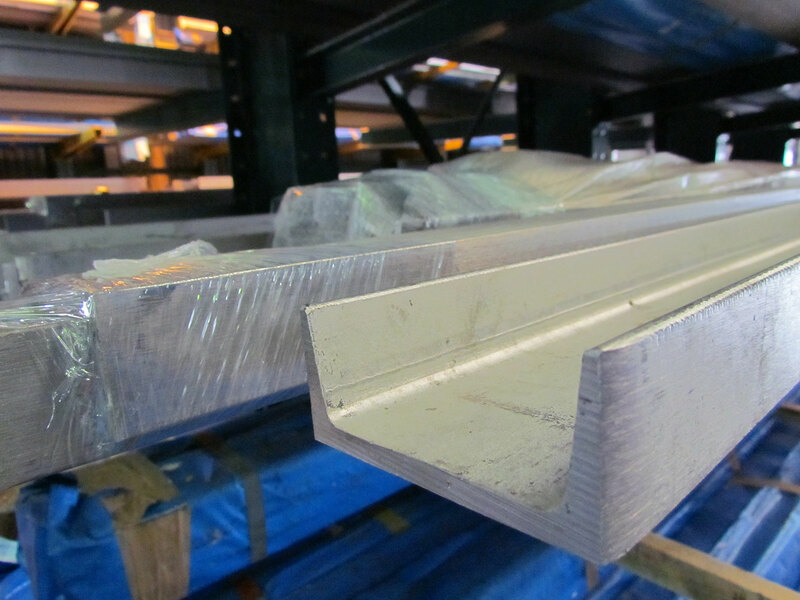 However, duplex stainless steel also provides slightly more corrosion resistance. With the application of this product being cranes that lift and support boats and more, strength and durability were a must have. Many jobs we do are custom and this one was no different. 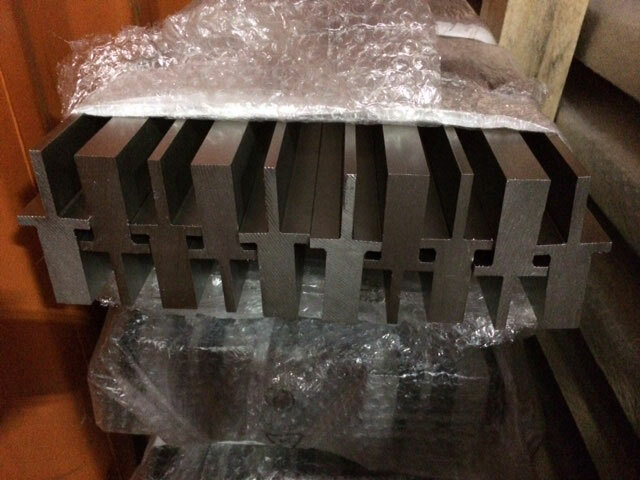 These parts required custom laser fused profiles in special shapes. Furthermore, the rectangle tubing was needed in special lengths. 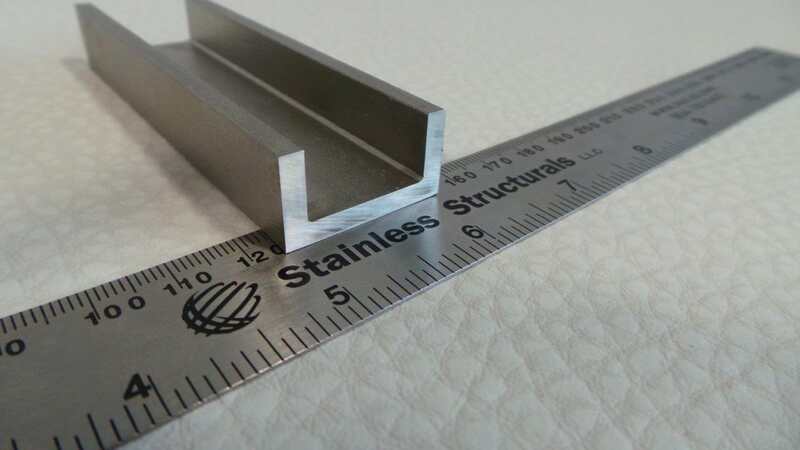 Our laser fused process was the only way to get 2205 duplex stainless steel rectangle tubing in the width, height, and length that we required. 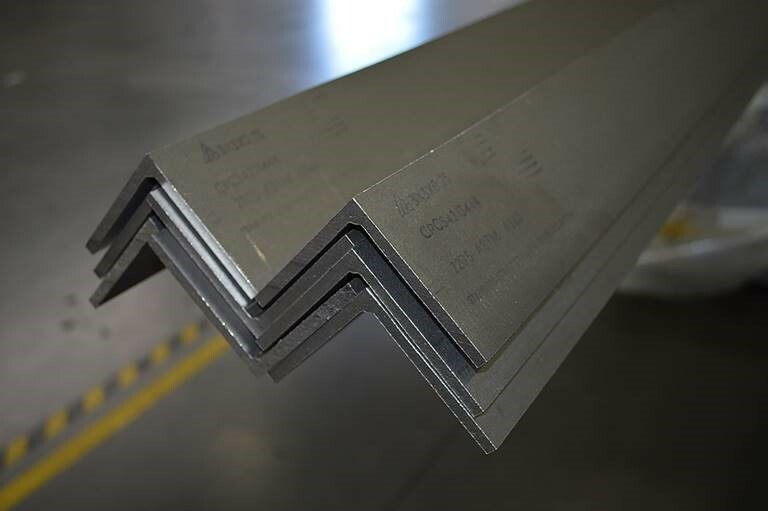 By choosing 2205 duplex stainless stel, these products will be durable and will last for many years. 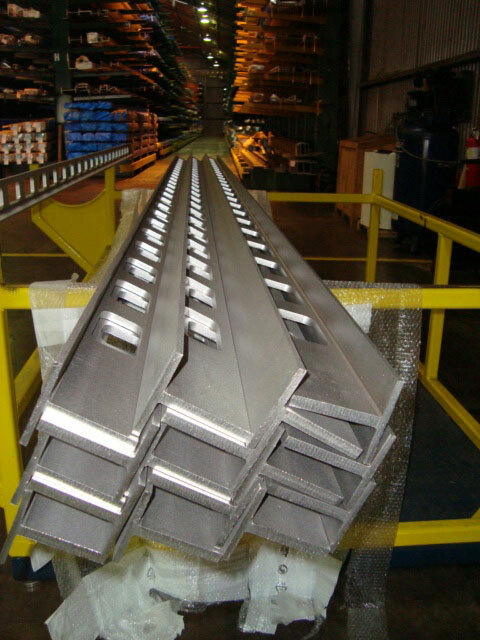 Stainless Structurals has provided many different duplex steel sections for the marine industry. 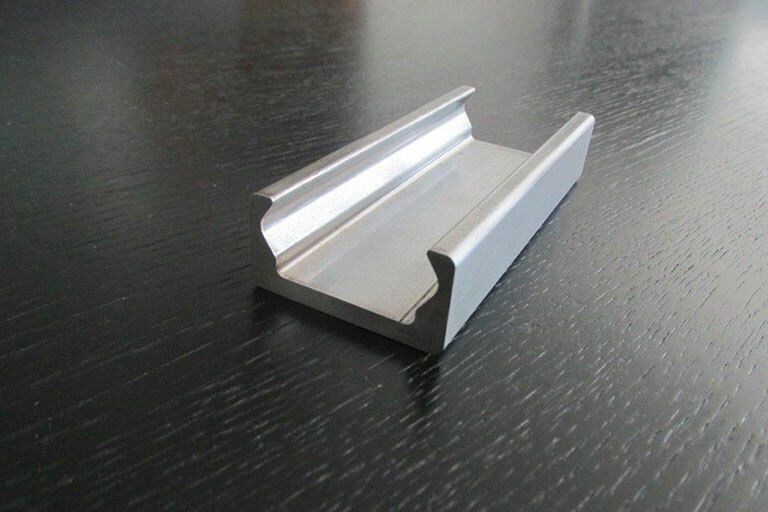 This industry like many others, is seeing an uptick for stainless steel profiles requiring more strength. Due to that, we have been doing research and development for several years. 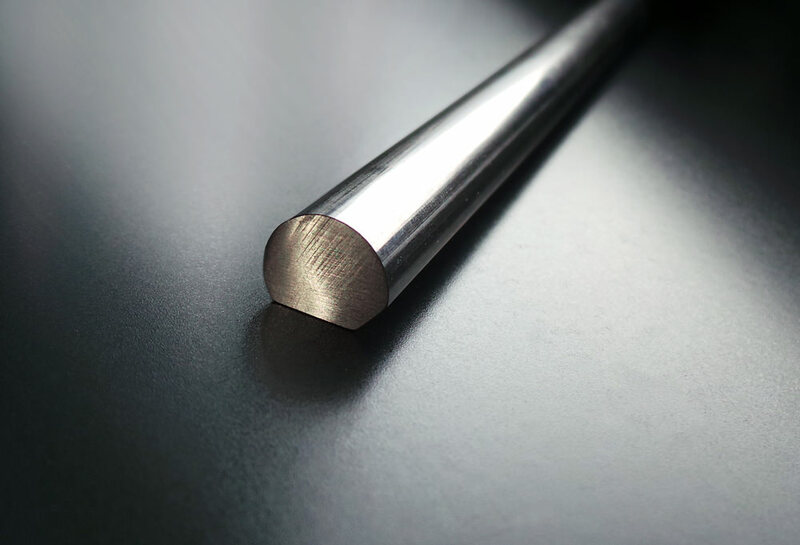 So we are able to produce laser welded profiles or hybrid welded special shapes out of duplex stainless steel and super duplex alloys. 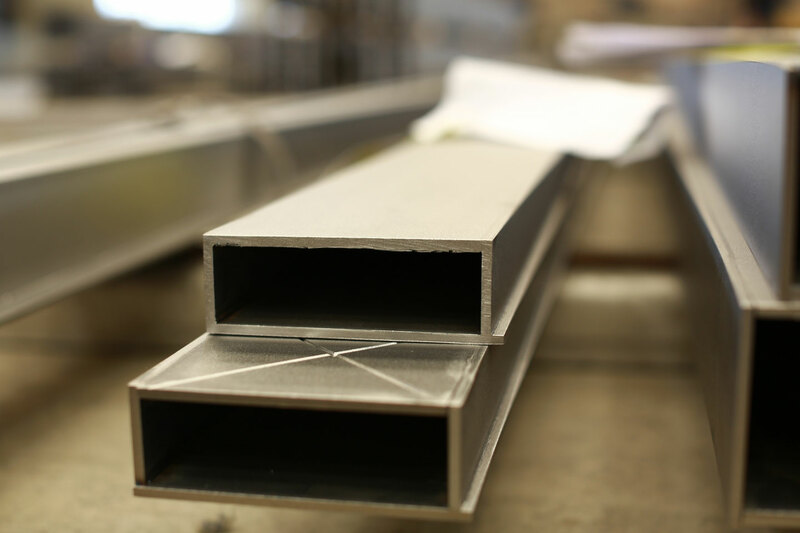 Our full range of products including stainless steel beams, channels and angles, as well as stainless steel tees and tubing are all available in duplex stainless steel. 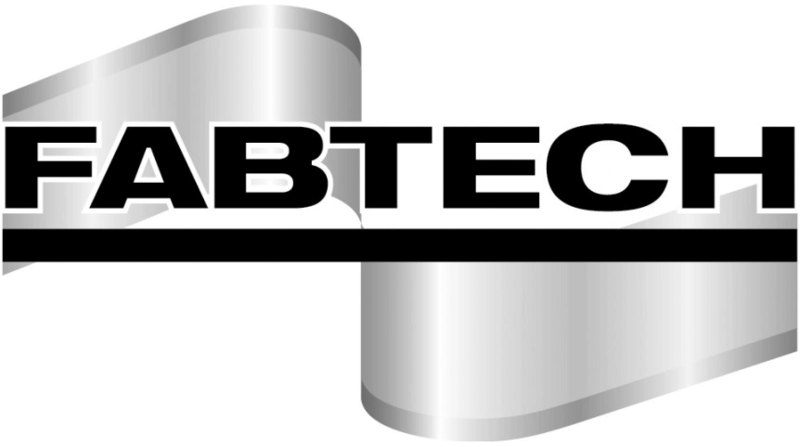 Contact us today for your next project that requires the strength and corrosion resistance of duplex stainless steel.